Madison – Governor Scott Walker is traveling throughout Wisconsin today to discuss his priorities for 2017 and beyond with the people of the state in the wake of his State of the State Address yesterday afternoon. 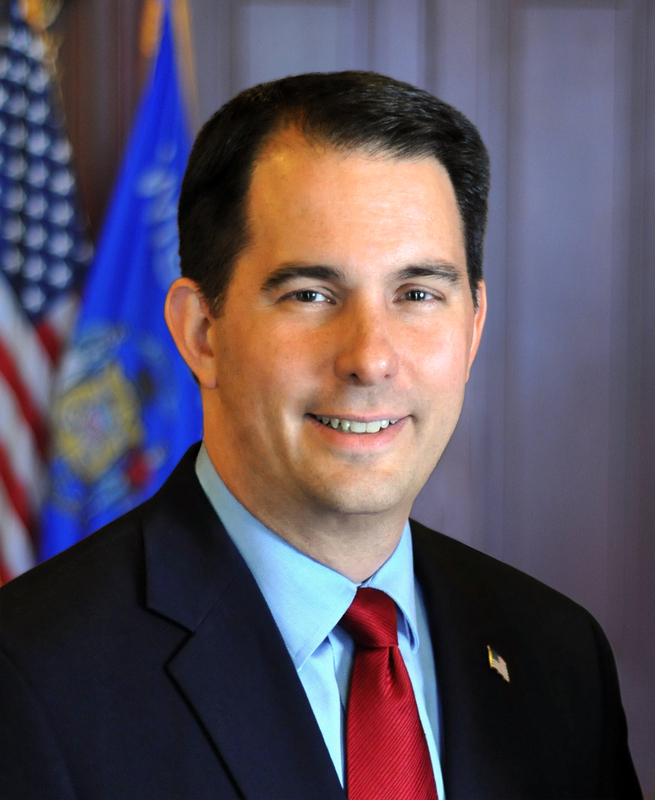 The governor will visit La Crosse, Eau Claire, Green Bay, and Milwaukee. Making college more affordable and accessible for Wisconsin families and students by cutting tuition for all in-state undergraduate students at all University of Wisconsin System schools. This builds upon Governor Walker’s historic four-year tuition freeze and actually reduces the cost of tuition. Increasing funding for K-12 public education throughout the state as well as finding solutions for some of the unique challenges rural schools face, such as higher transportation costs, poor access to broadband internet, and declining enrollment. Holding the line on the tax burden for the citizens of Wisconsin so property and income taxes are lower in 2018 than they were in 2010.
safe and maintained by providing local governments with the largest increase in transportation aids since the 1990s as well as allocating more money for state highway rehabilitation than ever before, all while protecting the state’s taxpayers by holding the line on the gas tax and vehicle registration fee. Prioritizing rewarding work for the citizens of Wisconsin by leading the nation when it comes to welfare reform. To view Governor Walker’s 2017 State of the State Address, click here. A copy of Governor Walker’s full speech can be found here.